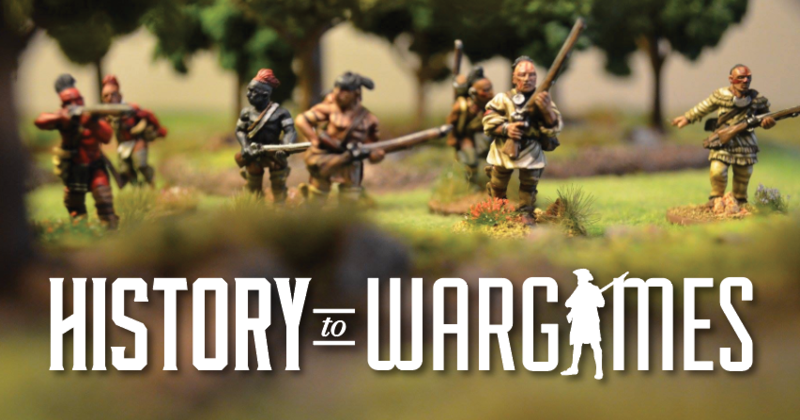 15mm Ruins – Visit for the history and stay for the war gaming. Since Rob has been hard at work on Pacific terrain I have turned my attention to adding to my collection of 15mm ruins. One of my scenario ideas has to do with wargaming fighting in urban environments. I also like the look and feel of the games too, along with their smaller scale. The ruin are suppose to be pretty generic with a no place but any place feel. They also are from the same manufacture as my 28mm ruins so I can can scale up and down as necessary. I have been making some effort to improve the look of my terrain by using color modulation techniques with my airbrush, various chipping methods and lacquer based washed and filters.